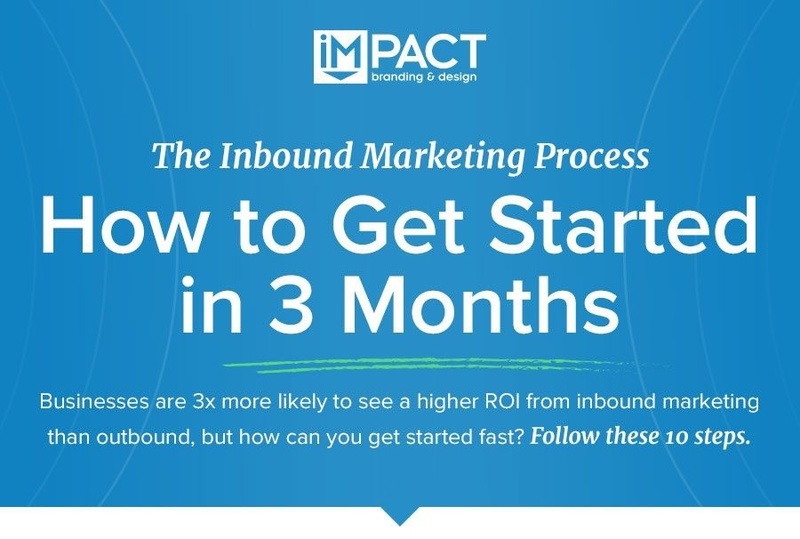 IMPACT BnD just released a great infographic that tells you exactly how to get started. The best part? It's a three-month plan. Quick, detailed, easy. Evaluate, Progress, Report, & Test! We thought this infographic would be super helpful for all of our wonderful, beautiful readers. That means you. For your convenience, we've included the full infographic below.